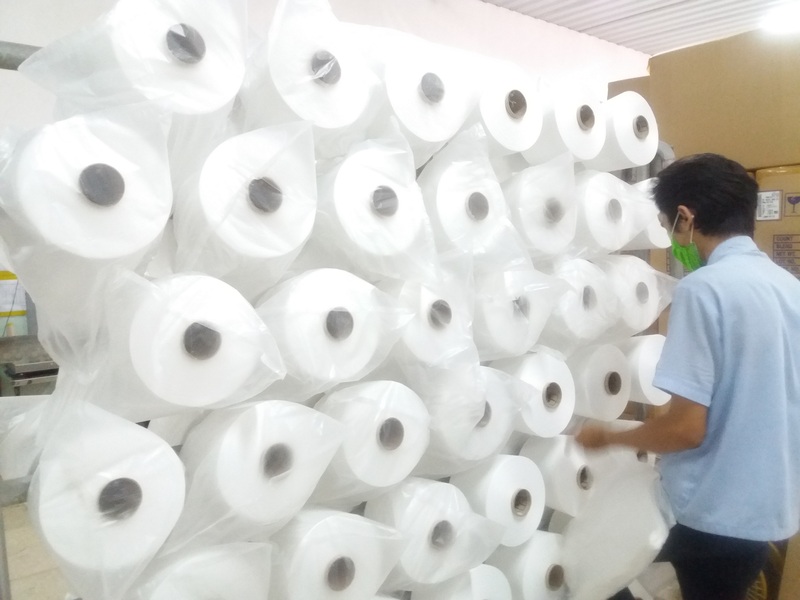 Achieving high quality textile, PT. 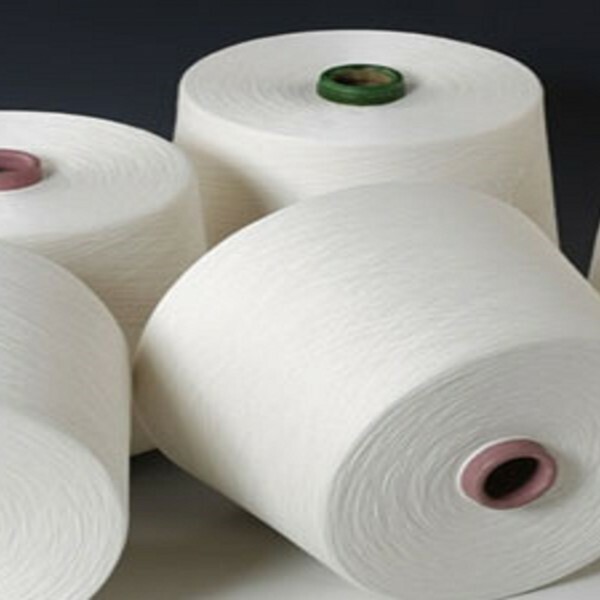 Dhanar Mas Concern profesees production process prudently, start with raw natural cotton supply from local and overseas standard of cotton fibre. 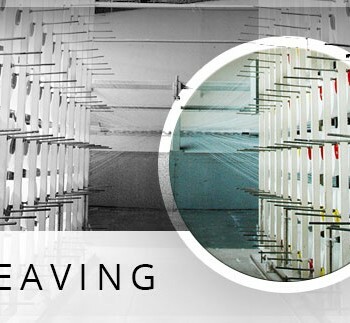 Good yarn produce good textile, in this department, sliver goes to ring spinning and come out in standard yard and passes trough winding machine with 3.2 KM minimum length yarn. 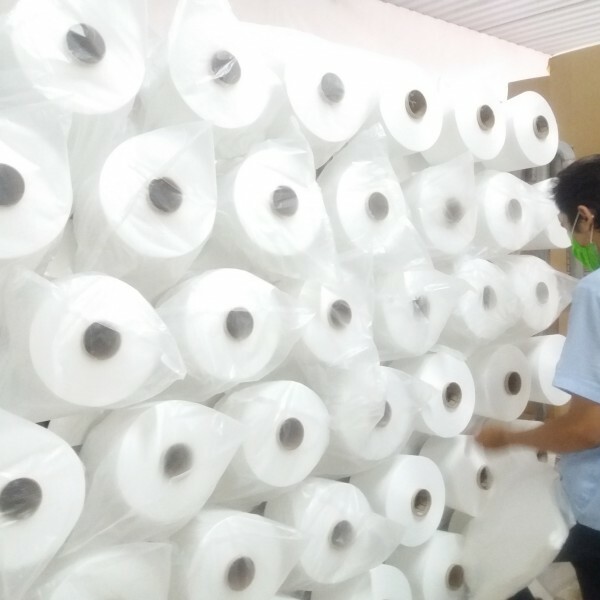 Assuring for good quality of yarn, it has to pass the test which is sent to our laboratorium facilities. 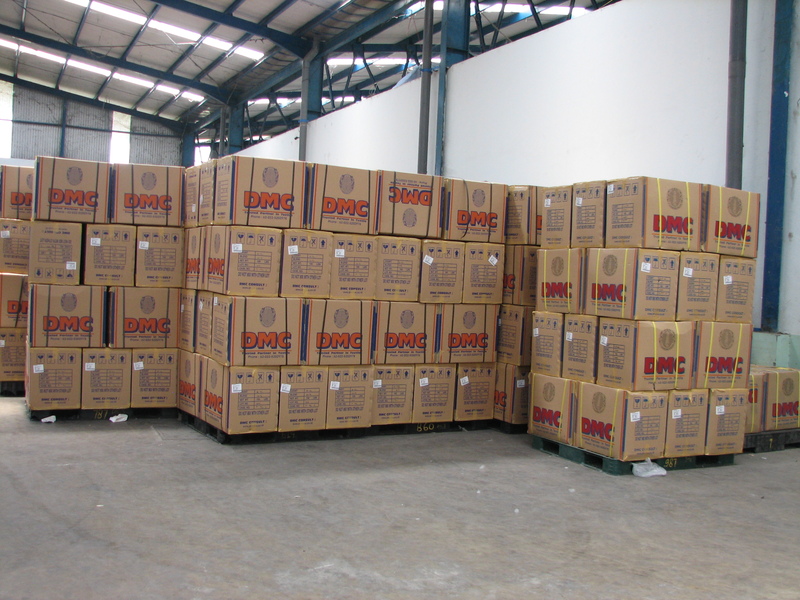 DMC produces Various Yarns usingmachinary such as Rieter’s G32 ring spinning machine, Rieter’s R SBD-45, Trutzschler’s TC 11 & TC 7 Cards, and also Muratec’s II QPRO Winding machines. All with the latest in Spinning technology. 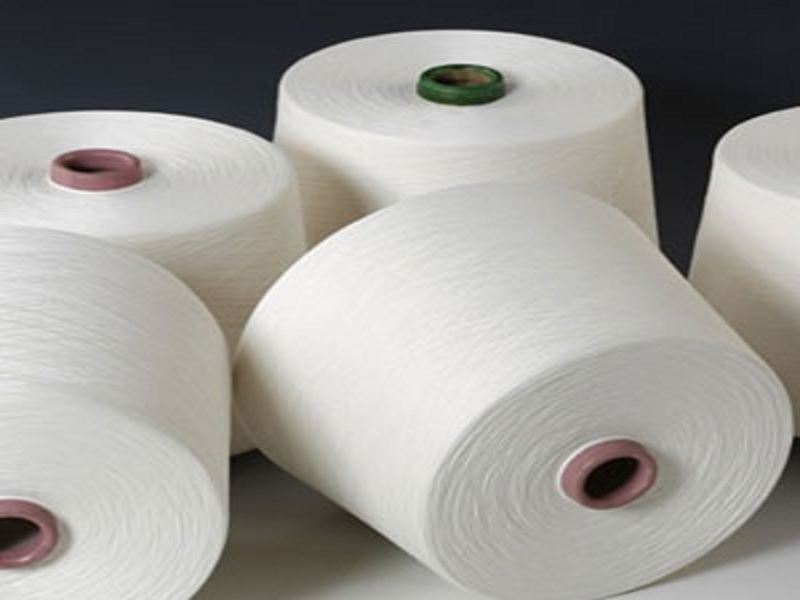 The yarns are available in wide count range for Weaving as well as Knitting applications. We also supply spliced double yarn without knots (TFO Twisted) in order to meet customers’ specific requirements. 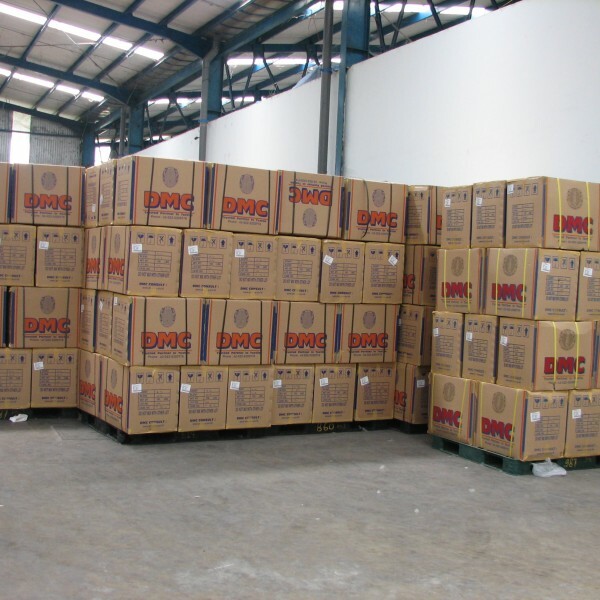 Waxed and Non-wax varieties are available for the entire product and count range.